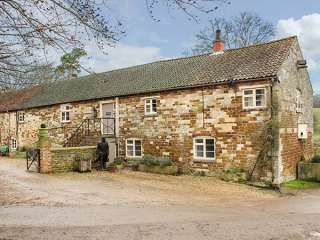 Found 4 holiday rentals in Leicestershire and Rutland. 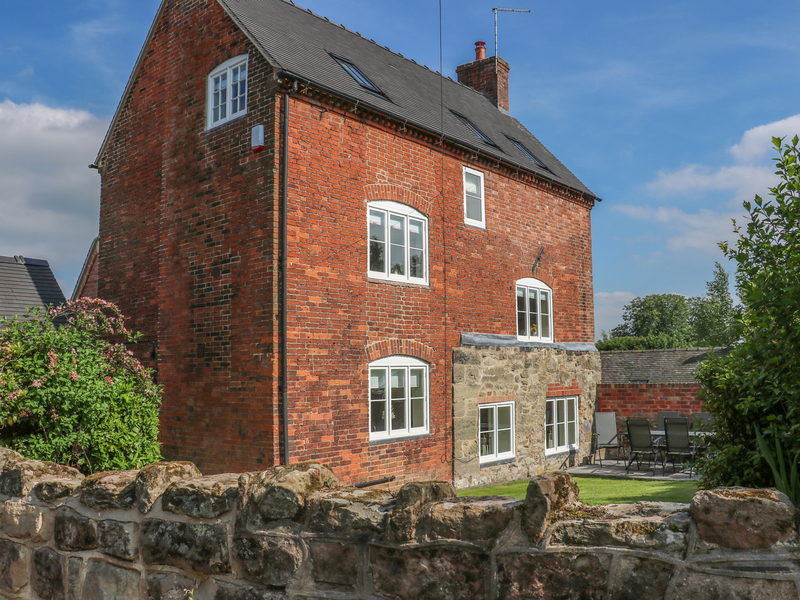 This detached cottage rest on the outskirts of Derby and can sleep seven people in four bedrooms. "These two wonderful properties, marketed as one, are set in the grounds of Croxton Park Estate, near Belvoir and sleeps sixteen people in eight bedrooms." "A detached house sat close to Ashby-de-la-Zouch in Leicestershire, it sleeps eight people in four bedrooms." 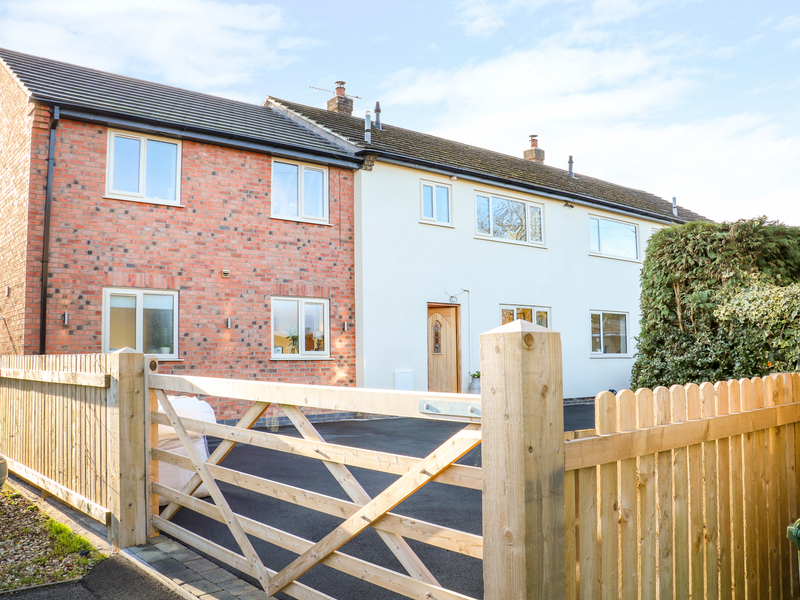 This end-terrace cottage is in the city of Derby and can sleep eight people in four bedrooms. Looking for holiday lettings in Leicestershire and Rutland? 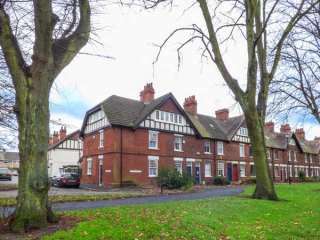 We are in the process of placing rental properties in Leicestershire and Rutland on this page. Please enter your name and email address below and our team will email you our selection of properties in Leicestershire and Rutland. And this is a FREE service!